Waivers are required in many sports activities from parkour and martial arts to gymnastics, swimming pool and facility usage scenarios and general contact sports. It acknowledges that you understand the risk of participating in the activity and using the equipment provided for the benefit of your training and skills advancement. 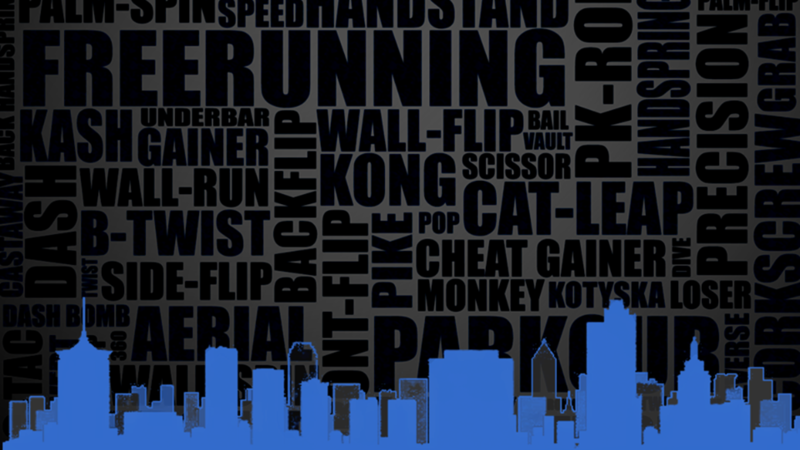 You must sign a waiver to participate in Tulsa Parkour Events, Classes, Workshops, and Jams. Contact Aaron to get yourself signed up in the proper class for your training level.